A special occasion – where do you celebrate? 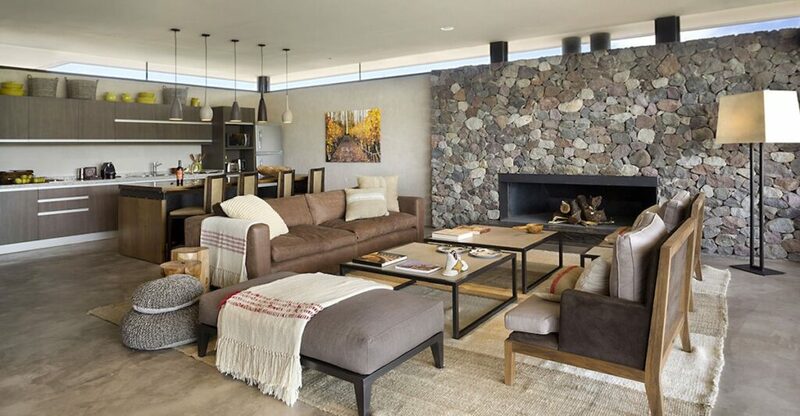 Cavas Wine Lodge. They thrive on making special occasions absolutely unforgettable. Their private villas have an easily accessible rooftop terrace and from there you feel like you are swimming in the middle of beautiful vines all around. 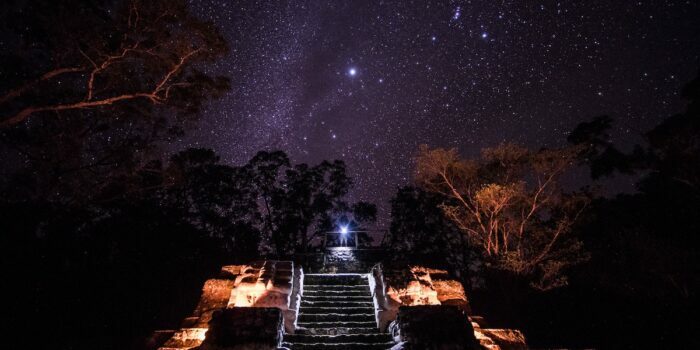 It has an open-air fireplace and they will prepare the rooftop ahead of time with mattresses, pillows and warm blankets so you can stargaze all cozied up, and they can supply Champagne and chocolate covered strawberries. Pretty much if you can dream it, they will be enthusiastic to make your dreams come true, and then surprise you some more. For me, this is the perfect hotel to stay at for a romantic honeymoon or anniversary. Tell us about the most memorable character from your trip? I’m such an unapologetic Carmelo Patti superfan. My wine style is that I like to avoid all of the pomp around wine, and just focus on drinking great wine in a relaxed situation and in good company. Carmelo is right on board with that – he opens his “tasting room” (really a back office in a pretty ugly unmarked warehouse) whenever he feels like it, writes his phone number down on the back of any receipt he can find if you ask for his contact info and can’t even figure out the credit card machine unless his wife is there. 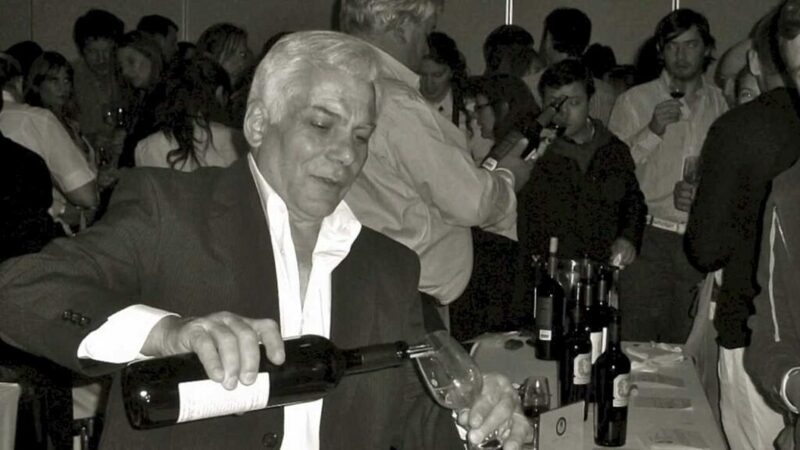 All of his energy goes into making incredible, old-school wines that have a cult following around the world. If you could visit only three bodegas…? For my tastes, Monteviejo, because they make more traditional French-style wines of very high quality. 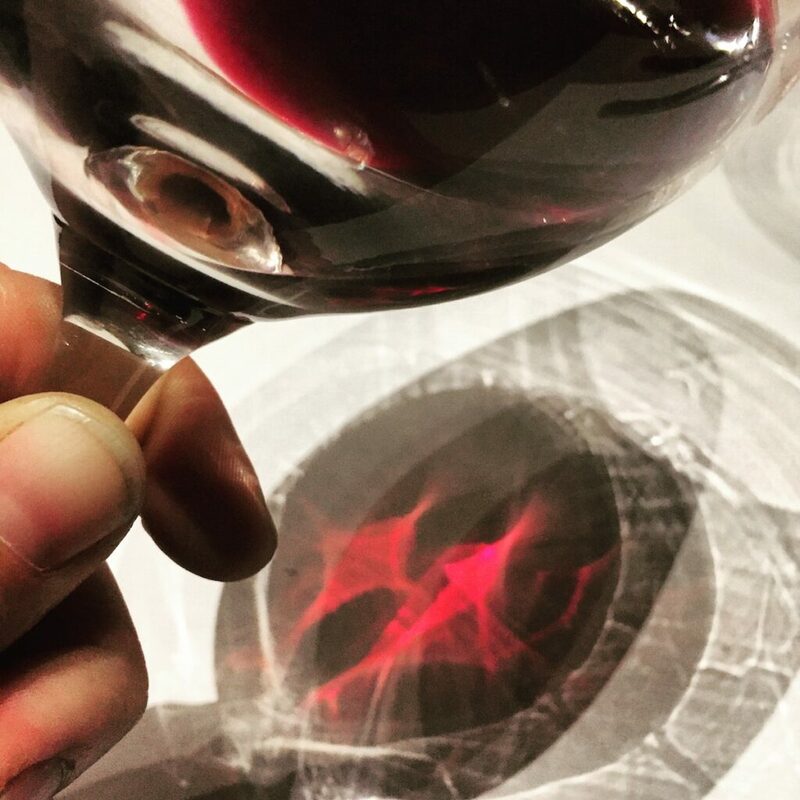 I’m not into fresh and fruit-forward – give me wine that’s been aged patiently in oak. SuperUco, because there they have some of the most playful and odd varietals and blends I’ve ever tried, such as a carbonated Malbec/Pinot Noir blend from JiJiJi. Also, their 2011 Genitori is just plain out-of-this-world yummy to me. 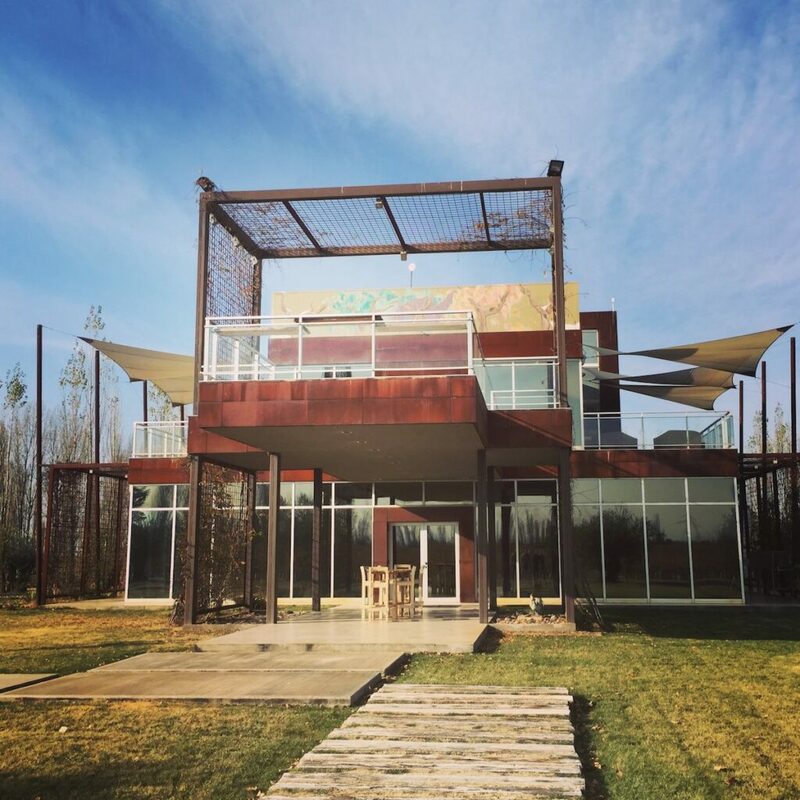 I would then choose the solar-powered, very eco and sustainable Matervini, because their wines are difficult to get your hands on elsewhere – you either have to get them at the bodega or through their wine club. I always go home with their Finca Malbec, from vines that were planted in 1938. I feel almost like a cliché, but I really can’t seem to get over Francis Mallmann’s restaurants. I keep thinking one day I might tire of them and the hype around them. But there is hype for a reason. For me, the two best meals I had in Mendoza happened at his restaurants – one at Siete Fuegos and one at 1884. The lamb at Siete Fuegos was so succulent, it practically dissolved on my fork. No fuss, no frills – just simple, rustic food cooked to absolute perfection. The restaurant got wind of the fact that it was my fiance’s birthday, and surprised him with the most detailed, sculptural, delicious cake that you could tell was made with much care and love – they offered not just a free dessert, it was a dessert made specially for him. It was touching. And 1884 – many people have tried to tell me that it’s past its prime or not worth the money. I wholeheartedly disagree. For me, Mallmann nails romance, simplicity, and passion like no one else when it comes to food, while never being uptight or pretentious. I got the ojo de bife. I live in Argentina and have had the chance to eat at all the top steakhouses here. His steak is my favourite, hands down. Where for a romantic dinner à deux? For me nothing is more romantic than an incredible picnic in a beautiful location. 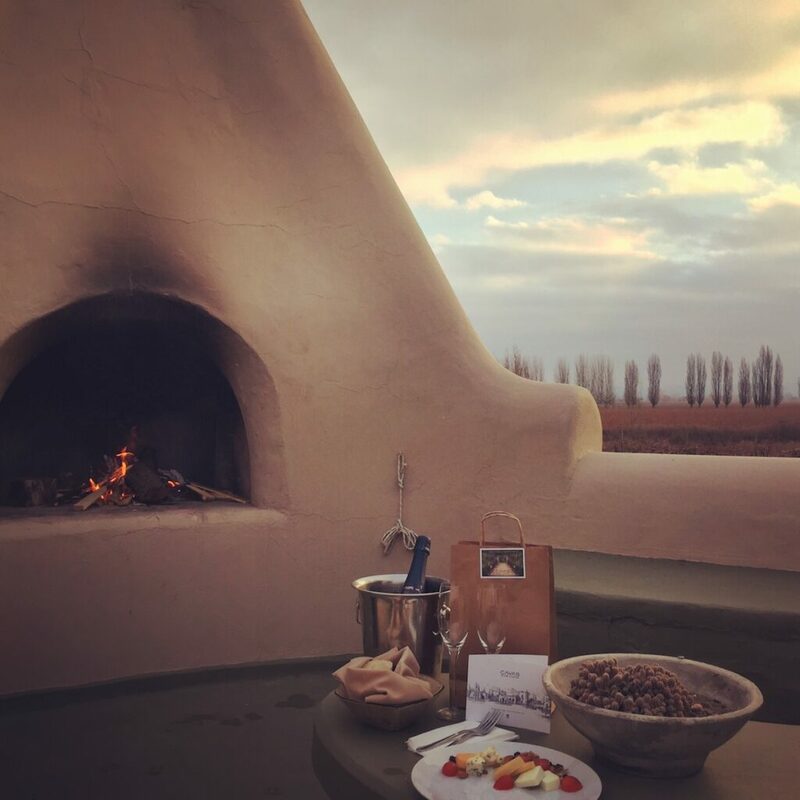 Many of the hotels, including The Vines, Casa de Uco, and Cavas Wine Lodge, excel at putting together romantic picnics out in the vineyards. I always prefer simplicity. 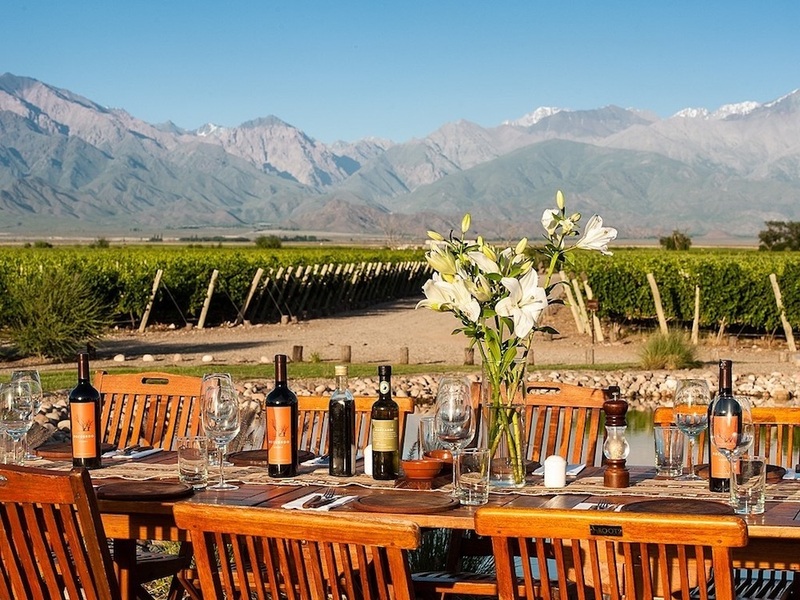 Does it honestly get any better than sharing some enticing local food and delectable wine while watching the sun set over the Andes, lounging on a blanket in the middle of gorgeous vines with your loved one? Where to stay for ultra-luxury rooms and service? Their rooms are basically a house, and oh how they are in the details. I get cranky when a hotel does not have a coffee machine in the room, because I wake up early, well before breakfast is usually served, and I want my coffee! The Vines not only has Nespresso machines, but milk and a cappuccino foam machine right on hand in each villa kitchen. 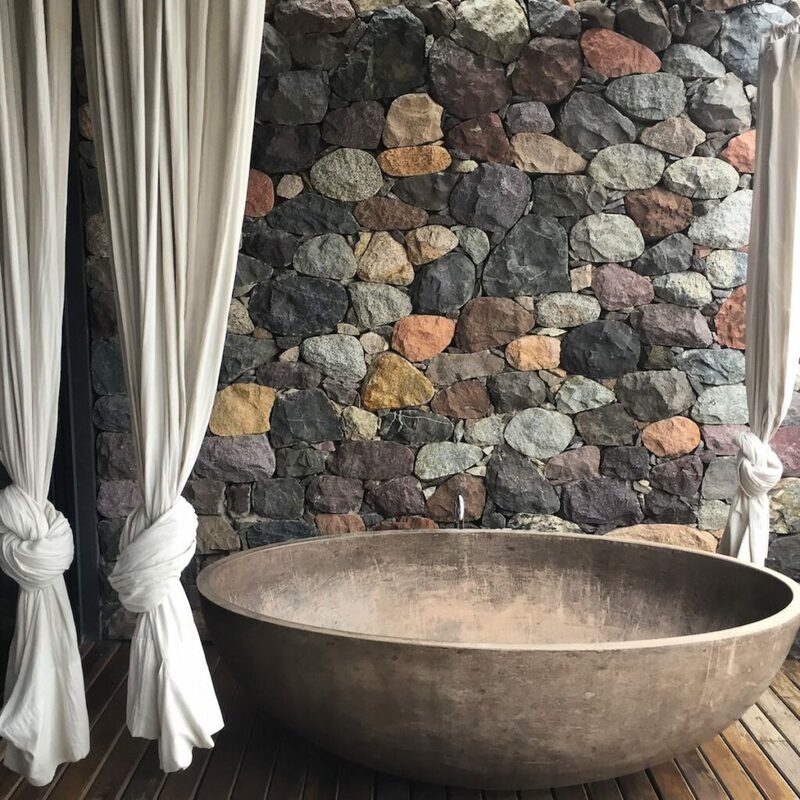 The bath amenities are my very favourite, custom made from Fueguia in Buenos Aires. And the service is impeccable every time. There is so much communication between every staff member. Even if the hotel is completely full, they make it seem like you are the only guest, that their life revolves around being one step ahead to keep you euphoric. 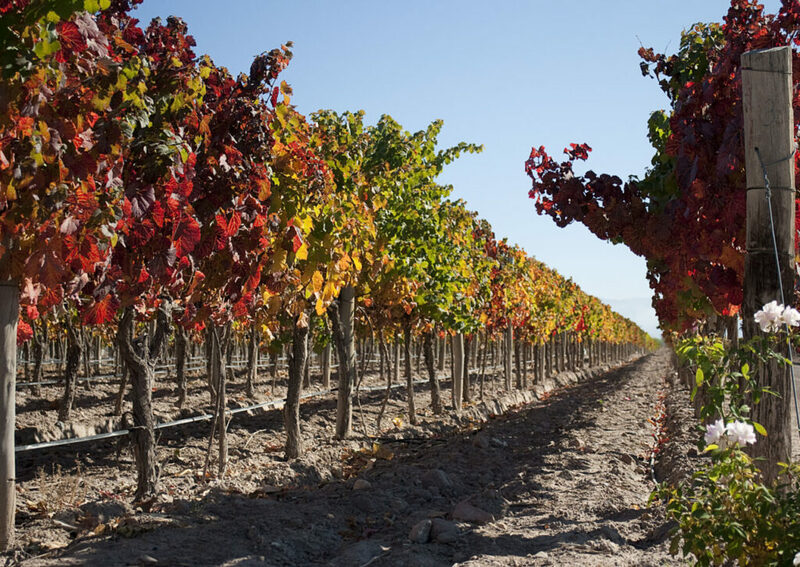 Top wine to try in Mendoza? Alejandro Vigil’s El Gran Enemigo Single Vineyard Gualtallary 2013. It just received a perfect score of 100 points from Robert Parker. 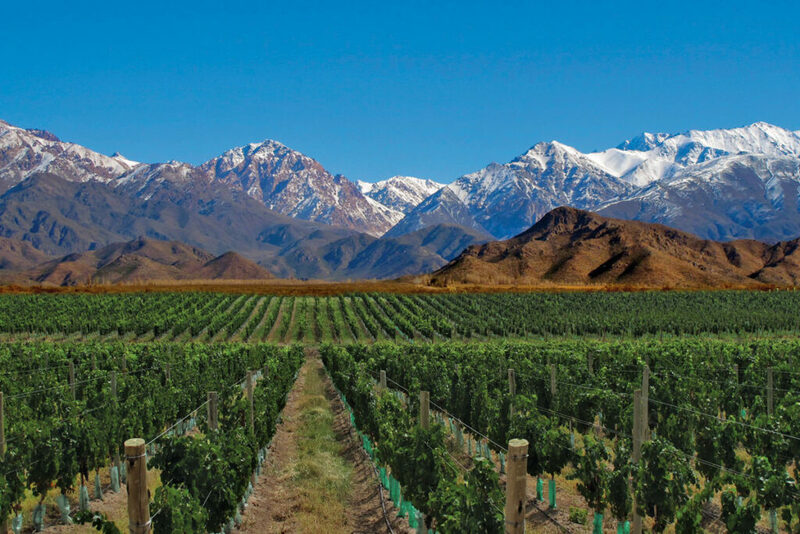 It’s a blend of 85% Cabernet Franc and 15% Malbec, with grapes grown in a region that was before considered “too extreme” in climate and altitude to be able to produce quality. This full-bodied wine comes across much more earthy than some of El Enemigo’s lower altitude wines, and I find it absolutely fantastic. Any serious cellar needs to house this wine. Most memorable moment from your trip? Speaking of El Enemigo… I was on my way to visit their bodega for the first time. I typed it in to Google Maps, followed the directions, and somehow ended up in a large shopping mall parking lot. Confused, I followed the directions until the finish, and ended up instead at Alejandro Vigil’s wine shop/wine bar – not the bodega. I was received with the warmest welcome you could imagine, was told to not worry one bit, and promptly had a spontaneous tasting of all of El Enemigo’s wines that were available…which were many, each better than the last. What could have been a stressful situation of missing my appointment at the bodega turned into a wonderful afternoon chatting with Joaquin the shopkeeper and getting to know more of El Enemigo’s fabulous wines than I ever expected. How to satisfy a hunger for adventure? Climb Aconcagua, the hightest peak in the Americas, and then tell me if you still want more adventure. 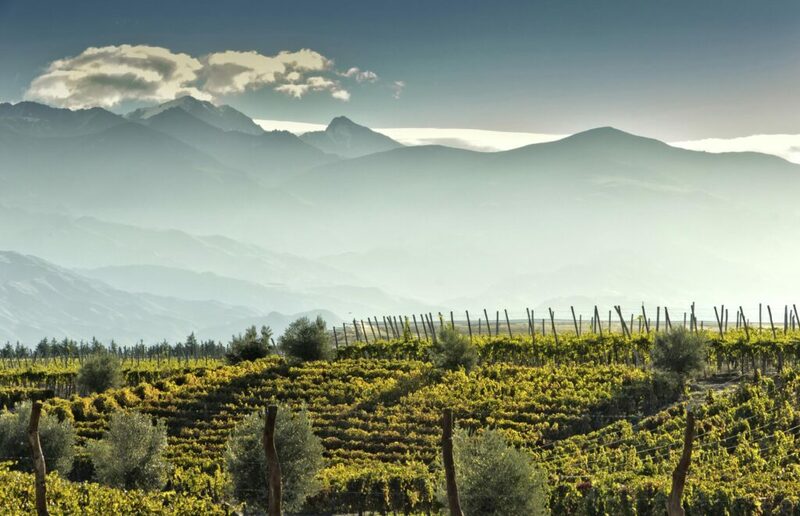 But, no, seriously, Mendoza is about so much more than just great wine. 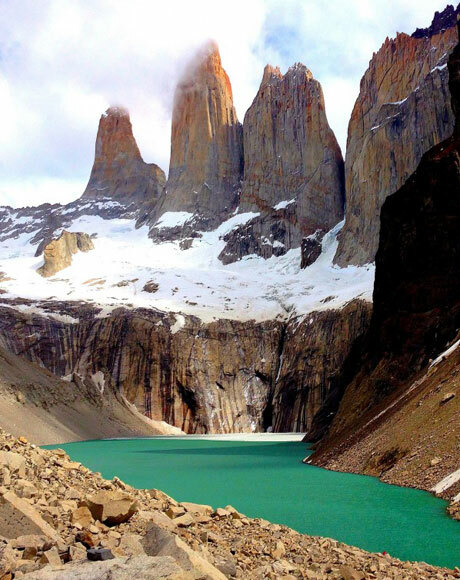 There is world-class rafting on the Mendoza River. You can horseback ride like a gaucho at Rancho e Cuero. Fly fish wild brook trout from high Andean rivers. Bike tour the vineyards. Horseback ride in the mountains off into the sunset. 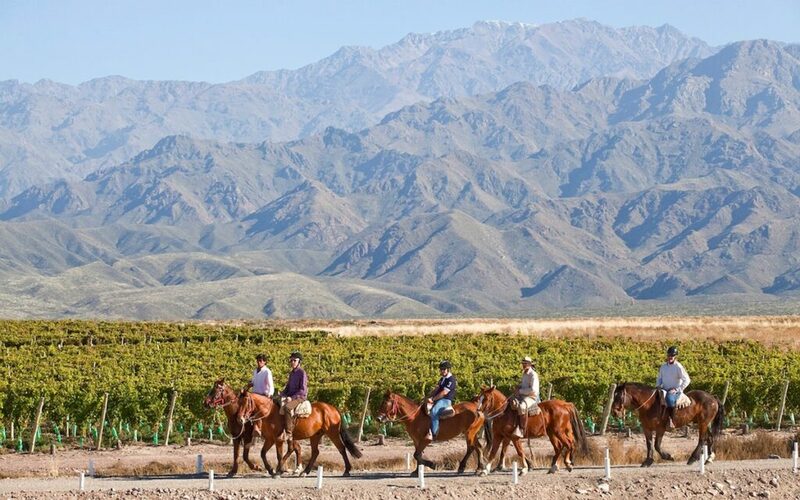 If outdoor adventure is what you are looking for, Mendoza offers a consistently wonderful climate and so much variety. 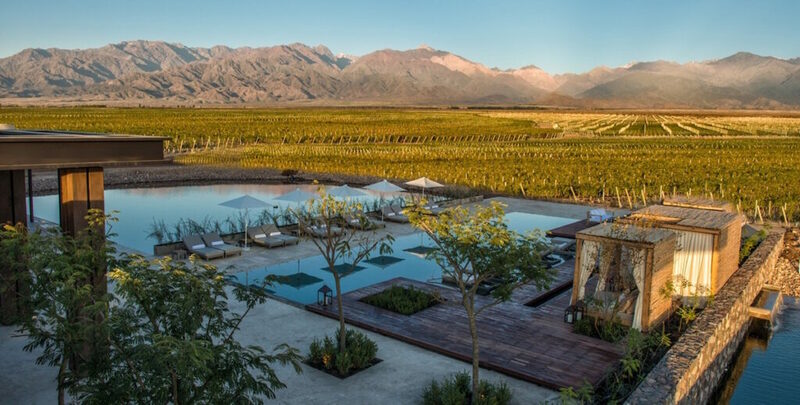 Mendoza is spectacular any time of the year, although it is important to be aware it gets very busy in March, when there is the Harvest Festival called Vendimia (rooms get booked up very quickly). I love April, when all of the Alamo trees turn a golden, lemony yellow, the heat subsides a bit, and the tourism slows. The winemakers are more relaxed, because the harvest is over, so many have much more time to talk with guests about their wines.